Maybe you just moved into an upscale residence in the Niceville area and are looking for a reliable residential HVAC service. Or, maybe you’ve had enough of your current residential HVAC contractor, who is late for appointments and leaves a mess behind. You should accept nothing less than stellar service. Here are tips on how to find a residential HVAC contractor that won’t disappoint you and will treat your home with respect and courtesy. Below, we’ve listed tips on how to find a top quality residential HVAC contractor in Niceville, Florida. You should always ask a vendor to provide references. But let’s face it: it’s unlikely they will say anything bad! So where else can you turn? Online crowd-sourced reviews can be helpful. We recommend checking Facebook and Yelp to learn about others’ experience with an HVAC contractor. Also, check the Better Business Bureau to ensure they haven’t received tons of complaints about the prospective residential HVAC contractor. Ask friends, neighbors, co-workers (and your building’s property manager) about HVAC companies they use for installation and service. Wouldn’t it be better to get references from people you know and trust? Make sure you look at residential HVAC contractors who have the right experience. Look for those who have worked on equipment like yours and done similar projects. Have they done residential work in luxury high-rises or only suburban homes? Small business systems or only large-scale commercial projects? Can they talk about experiences solving problems like yours? Meet with residential HVAC companies reps to discuss your project. Onsite evaluations are necessary for an accurate estimate. Don’t waste your time on a contractor who wants to give you an over-the-phone estimate. If they don’t have time for you, you shouldn’t have time for them! Make sure the residential HVAC contractor has proper state and local licensing. But, you can look for industry certifications that assure competency in different HVAC service areas. Don’t be shy about asking for proof of insurance, which will financially protect you if property damage occurs. Check to see if the residential HVAC contractor carries worker’s compensation for employees, covering on-the-job injuries. A wink and a handshake won’t do. Written quotes are essential for two reasons. It helps you to ensure the contractor is doing the contracted work or maintenance. It also allows you to compare apples to apples when looking at proposals from multiple residential HVAC contractors. Be wary of a contractor submitting an estimate substantially lower than others. Ask questions to determine if you are getting the same level and quality of service. Service agreements aren’t all the same. There are different level plans. One thing to look for: Does the service agreement proposal include parts and labor? In the service proposal is not clear, don’t be afraid to ask questions. You don’t want to let just anyone in your home to service your HVAC system. You are looking for trustworthy techs because they have access to your home and its contents. Uniforms and neatness convey professionalism and might be an indicator of a matching work ethic. When looking for a residential HVAC contractor, check your neighborhood for company vehicles. Their presence shows that they have enough personnel and trucks to respond fast to your calls. It’ also a sign your neighbors are happy with their service. Computerized fleet management & dispatchers. This helps them send the closest truck to your home and keeps technicians on schedule. GPS on every truck. This can help techs avoid traffic jams. Mobile devices. Tablets, smart phones and dedicated wireless devices can shorten the service call and record-keeping process. Modern diagnostic tools. This helps technicians detect signs of potential problems before a full-blown breakdown occurs. 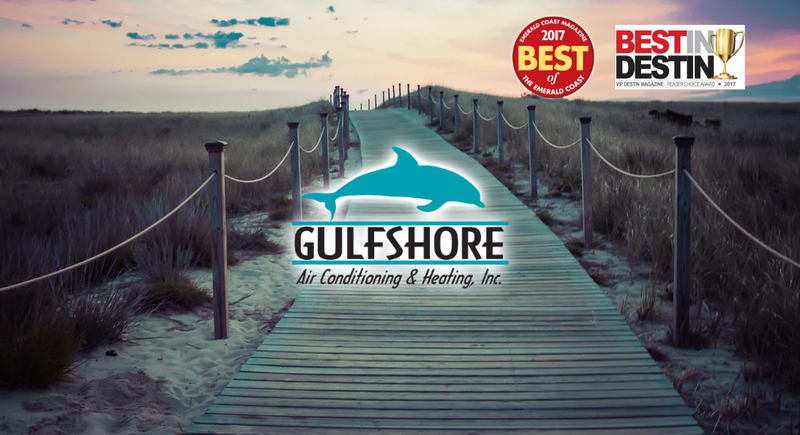 We are an award-winning HVAC company serving Niceville, FL and the surrounding communities. We are fully licensed and insured and maintain wonderful relationships with all of our customers throughout Florida. 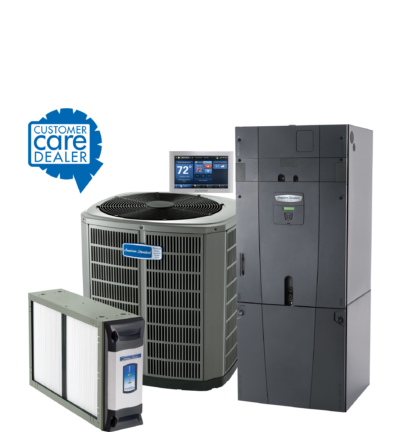 We have over 150 years of combined experience in the HVAC industry, we can serve all your heating and cooling needs. Contact us today! Or, visit us on Facebook or Instagram!